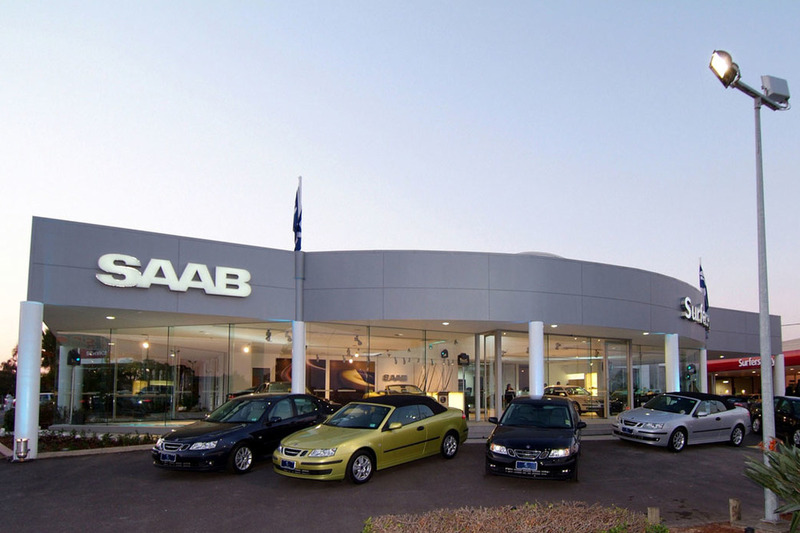 Having successfully implemented a Corporate Image program for SAAB to provide design concepts, material sourcing and styling, a second stage was proposed being the GPC. We linked in with an international team of GM staff to be the consultant team leader for a national asset roll out of up to 30 showroom and workshops. Our services provided cost analysis and design review of over 100 sites. Secondary services involved doing a number of individual fitouts for key sites.